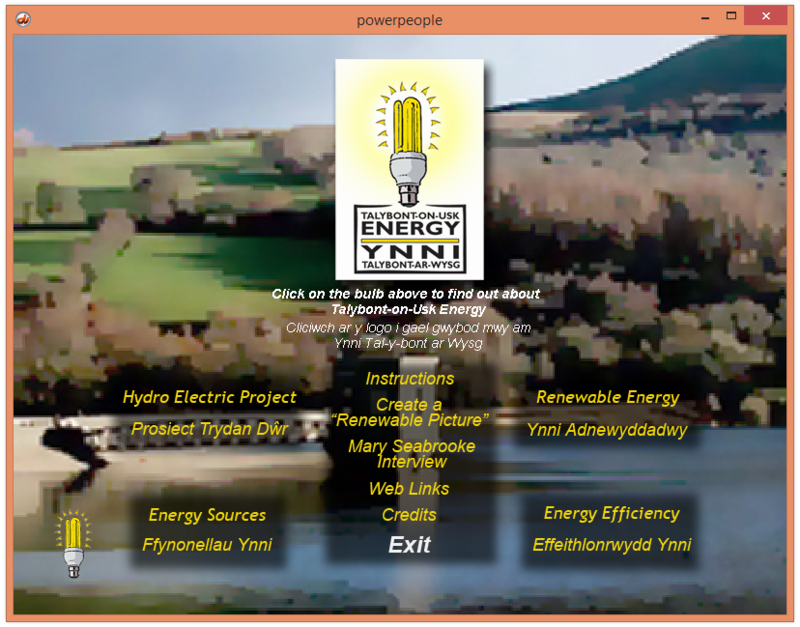 The interactive disk includes animations, videos and much more – all researched and presented by the Guides and Brownies of Llangynidr. 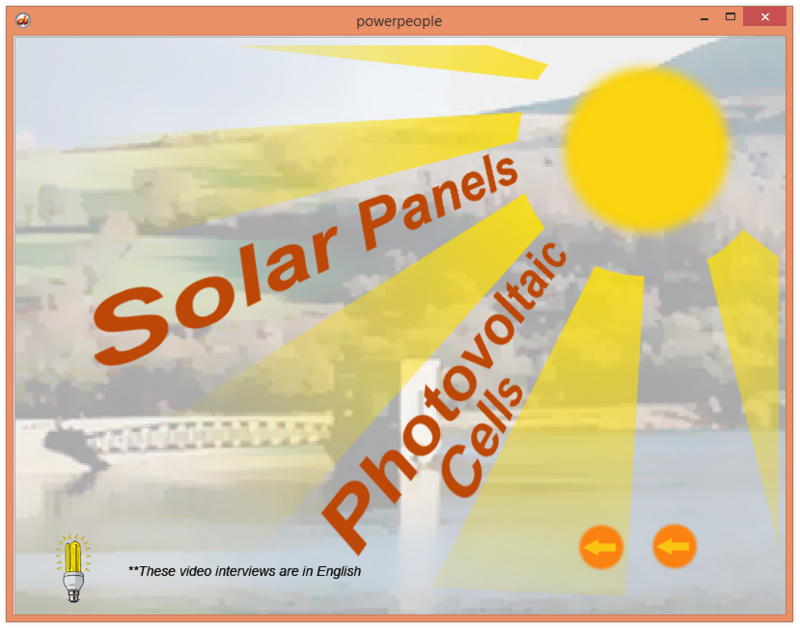 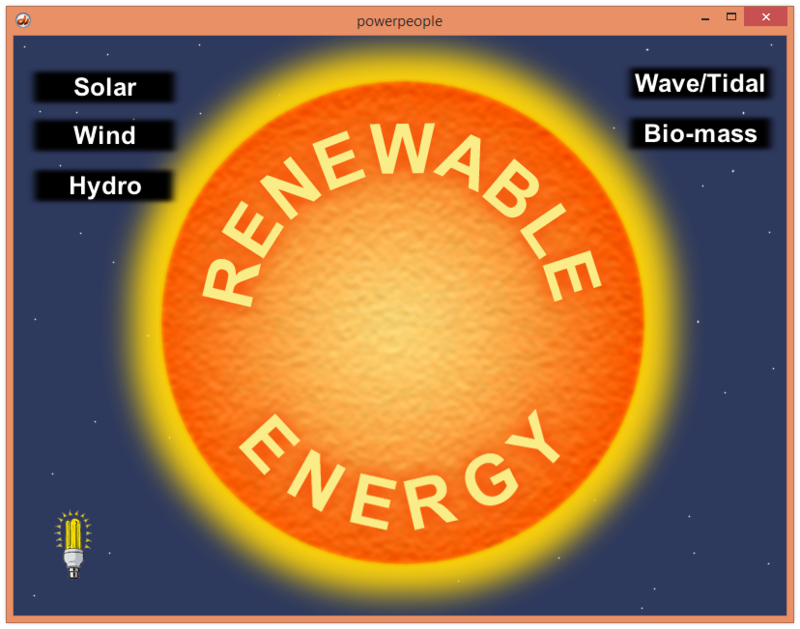 This includes explanations and information on renewable energy production. 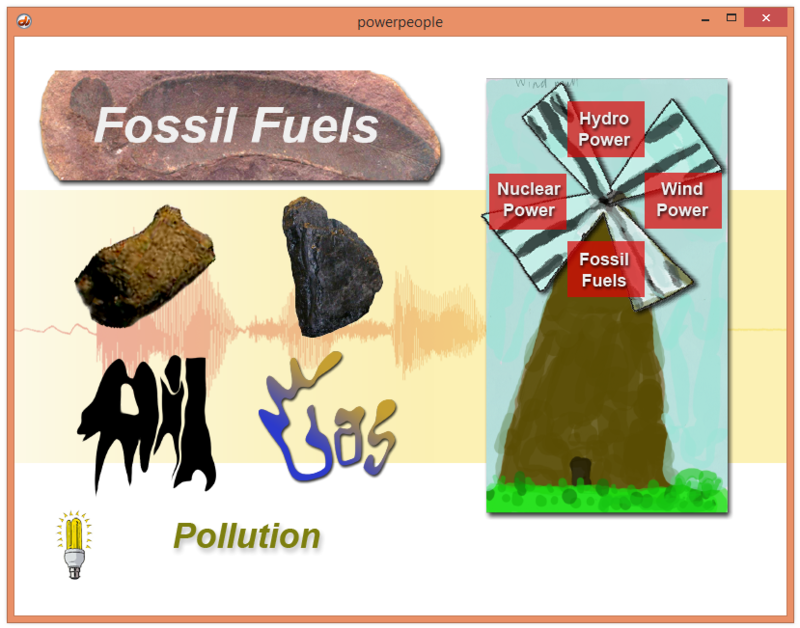 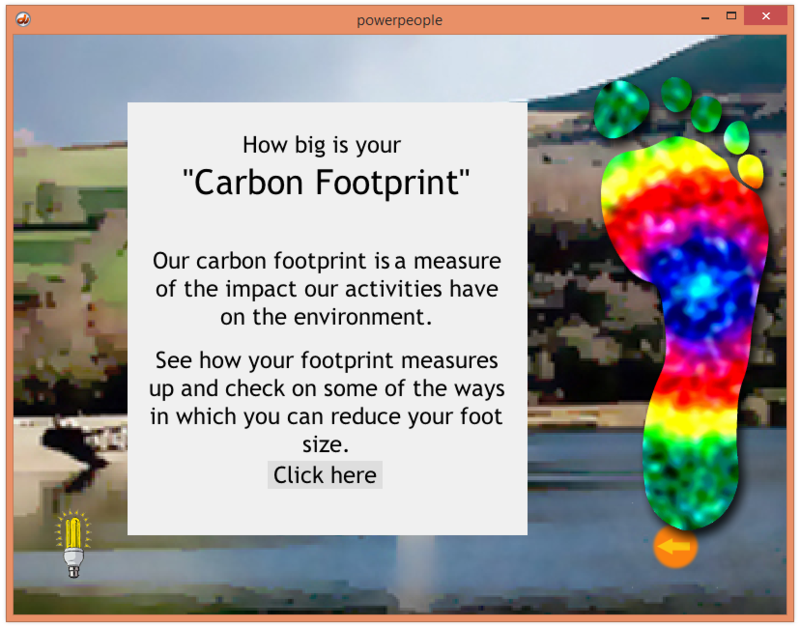 Similarly, fossil fuels and nuclear power is examined using illustrations and animations. 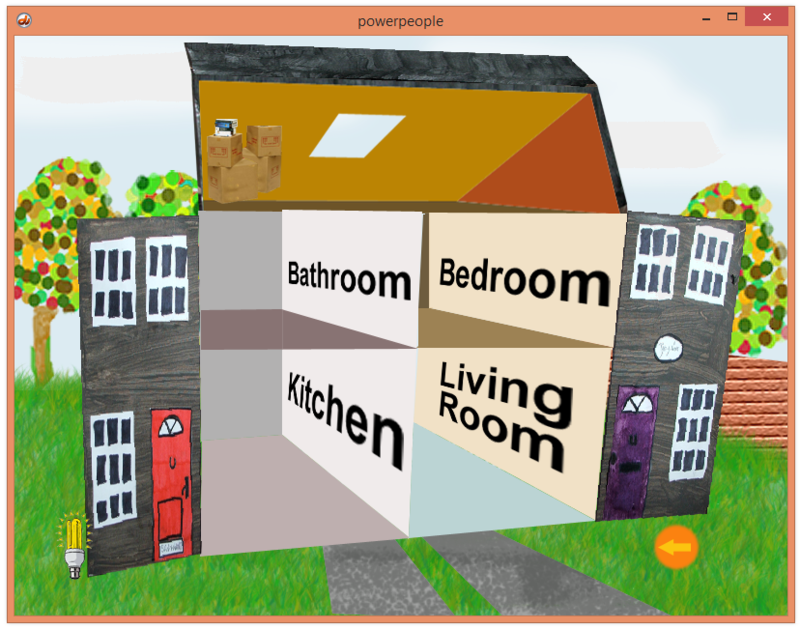 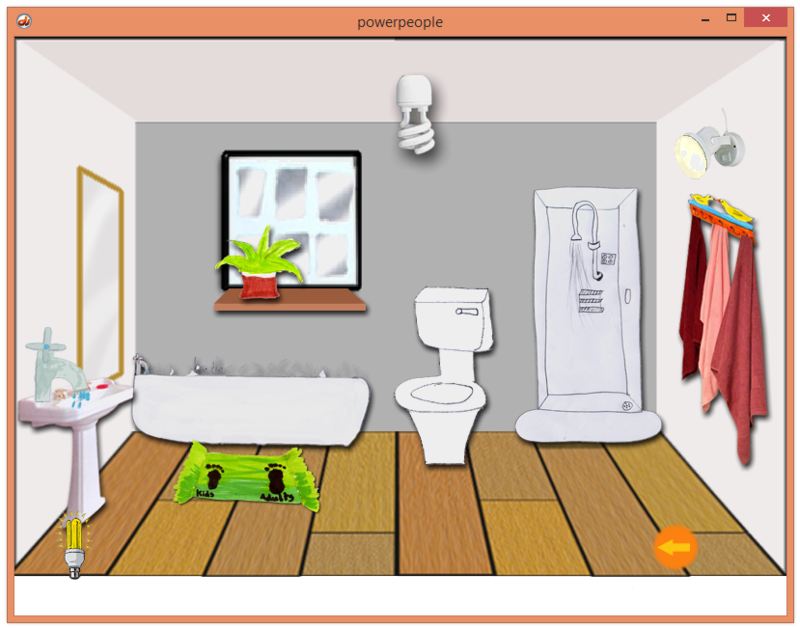 The disk also contains an interactive house that can help to show how you can be more energy efficient around the home.